Air Travel | Global Bio-Technologies, Inc. 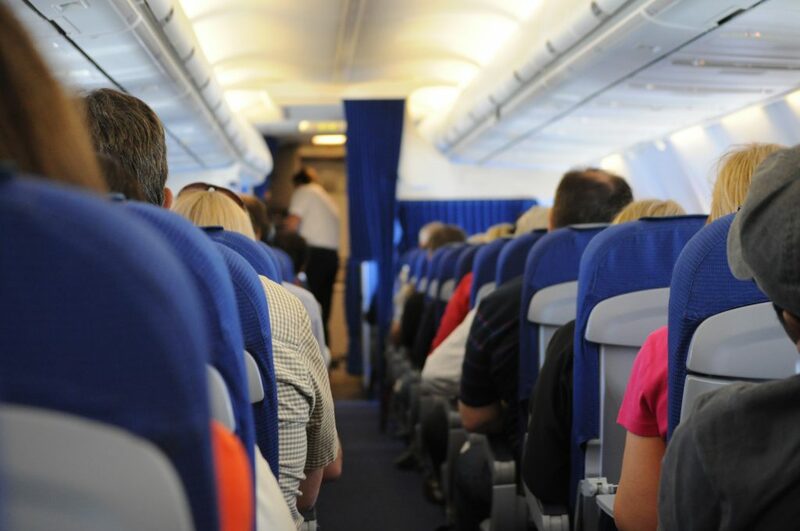 The impact of air travel on the spread of infectious diseases has led to considerable concern but limited study. More than 1 billion people travel by air each year.